Call 559-799-7438 for registration as well as questions. 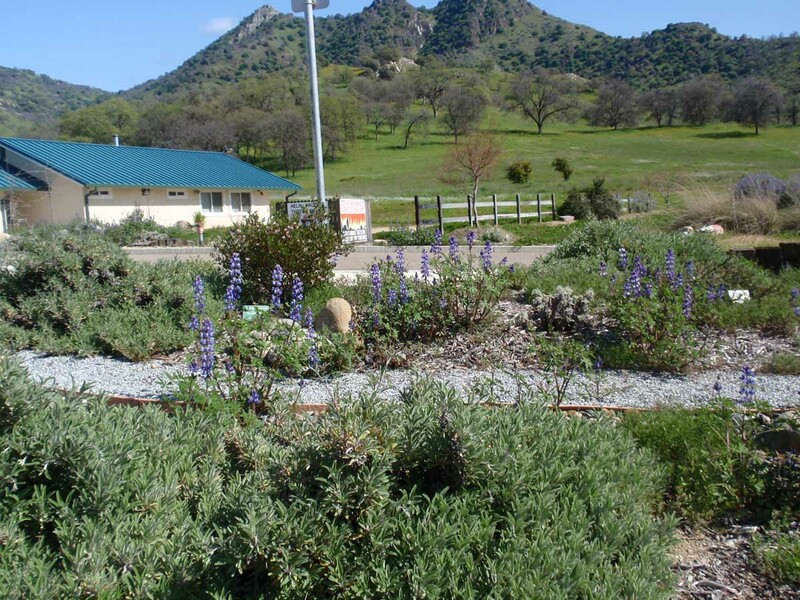 help you to design your own drought tolerant native garden. With a plan in place, you can landscape your garden in manageable steps. It’s an opportunity to transition from a high care, water indulgent garden into a natural, sustainable low water use, beautiful garden. By joining CNPS at this time, you’ll be eligible to pre-order native plants for the Annual Fall Plant Sale (October 7) at a 10% discount. Fun learning about native plant landscaping…. The Alta Peak Chapter held a fun and successful landscaping workshop at the College of the Sequoias in Visalia on Saturday, August 27. Taught by Alta Peak Chapter native plant horticulture experts, Melanie Keeley and Cathy Capone, the workshop focused on techniques for converting lawns and more thirsty landscaping into drought tolerant native plantings. While many Mediterranean plants around the world are grown successfully in our area, they don’t have the conservation and habitat values that our native plants provide. In at time when many animal species are in decline, providing habitat for insects, birds, and other animal species is more important than ever. Additionally, many native plants originating from outside our area or grown elsewhere and brought in, fail to thrive in our hot, arid climate. A favorite part of the workshop was a slideshow presented by Melanie, where she showed us her favorite plants that have done well in the local area. For example, she mentioned a barberry, Berberis aquifolium ‘Compacta,‘ a low growing plant successful in dry shade. In addition to being a good plant for under our native oaks, the plant in different seasons is attractive to hummingbirds, butterflies (flowers) and other birds (fruits). Fall foliage color change is an added bonus. Another favorite mentioned was St. Catherine’s Lace, Eriogonum giganteum. Although a California native not from our local area, it has proven successful here and provides an extraordinarily long season of bloom. Part of the workshop consisted of the nineteen participants using plans and photos of their own yards to design new landscaping. People did a lot of sharing of their own situations with the hopes they had for their new gardens. It was exciting to hear all their ideas and challenges. A side bonus was that the workshop attracted twelve new CNPS—Alta Peak Chapter members, including two who came all the way from Fresno! The timing is perfect for participants to order plants for their projects from the upcoming Alta Peak Chapter annual native plant sale coming on October 1, 2016. Growing plants in this arid, hot climate is definitely challenging, but California native plants are proven survivors! 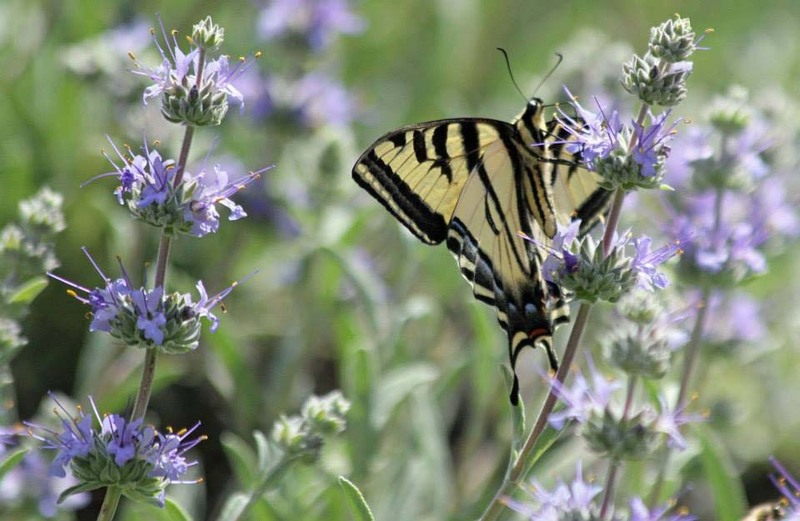 To help plan a beautiful, drought-tolerant, low care native garden, the Alta Peak Chapter of the California Native Plant Society is offering a colorfully illustrated, DIY native plant landscape design workshop. Don’t miss this great opportunity to learn how to landscape any yard in a low care, sustainable, practical way. With a simple planting plan in place, the landscaping process can be done in manageable steps or phases. Native plant experts, Melanie Keeley and Cathy Capone, together with a combined thirty year experience in growing California native plants, will share information about the most colorful, showy, and popular native plants, including planting, care and maintenance principles. Learn ways to combine plants in a new landscape for the longest possible flowering. The landscaping workshop will guide participates in designing individual native plant gardens. Participants are encouraged to bring photographs of existing landscapes, a rough sketch of the area to be landscaped with specific dimensions, noting sun and shade exposure, special features and concerns. The instructors will provide native plant and landscaping expertise, graph paper, pencils, beverages and snacks. Workshop size is limited and reservations are required. The clinics will be taught jointly by Melanie Keeley and Cathy Capone. Keeley is the Restoration Horticulturalist for Sequoia-Kings Canyon National Parks. Capone is owner of Cal Natives Nursery in Porterville. Pre-registration is required for clinics. Class size is limited. To register for September 14, call 559-799-7438. To register for September 28, call 559-361-9164. 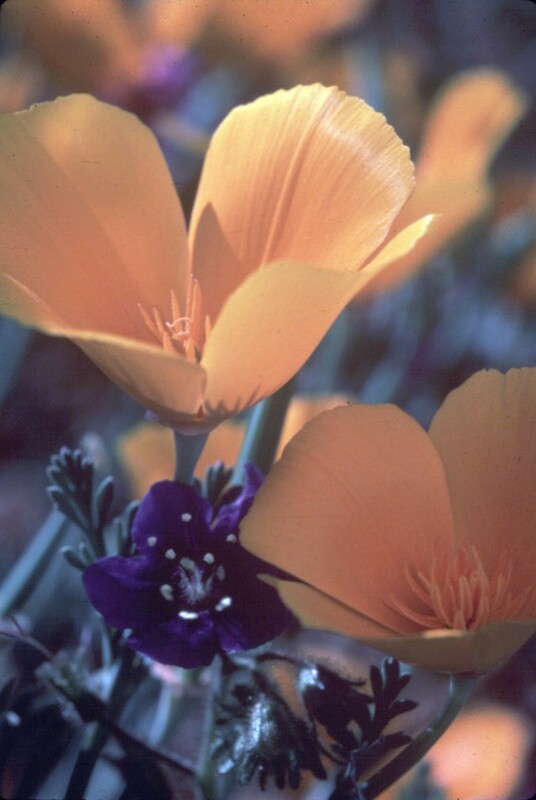 Growing plants in our extreme climate is challenging and our amazing California native plants are proven survivors! Having a simple planting plan with compatible plant selections will help make your landscape a beautiful success. This workshop is a great opportunity to make progress in beautifying your surroundings, while creating bird and butterfly habitat in a natural and sustainable way. With a plan in place, you can break down the landscaping process into manageable steps or phases. You will be introduced to a basic palette of native plants, and then you will be able combine them for compatibility and longest possible flowering. Relevant and informative reference books and posters will also be available to purchase during each clinic. Plants will be available for sale at the Chapter’s Annual Native Plant Sale on October 5 at the Three Rivers Arts Center from 9:30 am to 3 pm. 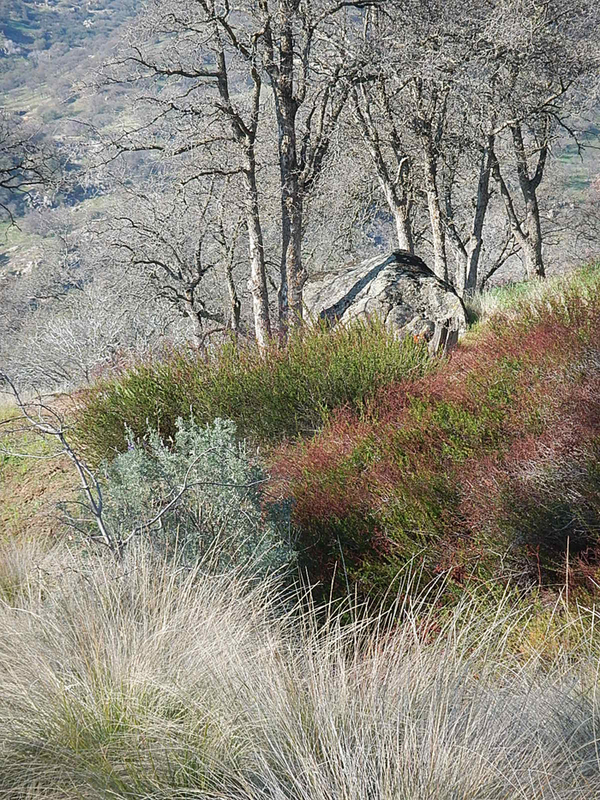 Melanie Keeley has had a breadth of professional experience over the past twenty-five years, working on varied aspects of California native plants. As restoration horticulturalist, she currently runs the Ash Mountain Native Plant Nursery at Sequoia and Kings Canyon National Parks, where she oversees the production of plants used to revegetate approximately two dozen parks-wide restoration projects. As an independent consultant, Keeley has specialized in the cultivation and propagation of California native plants. Some of the contracts she has undertaken include planning, supervising, and monitoring land restoration projects, floristic and surveys, education, interpretation, freelance author, and nursery development. With the Redbud Garden Club, she assisted with the design and installation of five public native plant gardens in Three Rivers. You can see these gardens at the Three Rivers Post Office, the Veterans Memorial Building, the CAL Fire Station, the Tulare County Fire Station and the Three Rivers Public Library. Keeley is currently President of the Alta Peak Chapter. Cathy Capone is the owner of Cal Natives Nursery in Porterville, which she started in the late 1990’s. Her interest in gardening began early in life where gardening in the sand dune soils of the Sunset District of San Francisco was easy but much different than the Central Valley and Foothills. She completed coursework in arboriculture at Canada College. Extended time spent in the coastal redwood forests, both as a resident and later as a naturalist at an outdoor education camp, provided a native plant aesthetic to her landscape knowledge.